You voted, and we won best Birthday venue - again! Thanks so much for all your support! 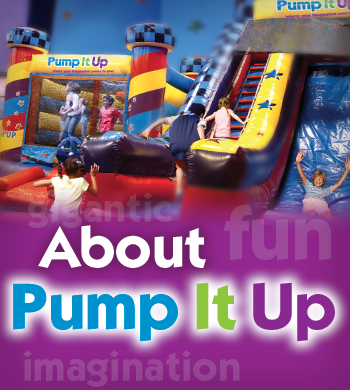 Today, Pump It Up is the Kids' Favorite Place with centers across the country. It has set the industry standard for indoor inflatable safety, while providing you with a fun and healthy family activity. 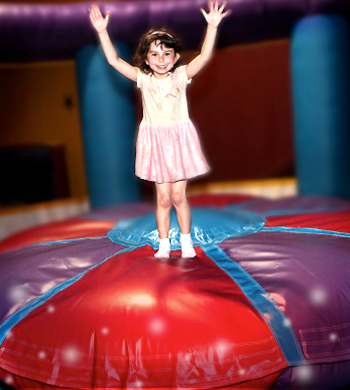 Pump It Up is the original Puget Sound inflatable party venue, and still the best option for fun, private events, open jumps and special events. We pride ourselves in constantly offering new, innovative party experiences like our Bubble and Glow party experiences which are sure to exercise your child's imagination as well as their muscles! Our Lynnwood store serves Seattle and cities on the North End including Seattle, Lynnwood, Edmonds, Lake Stevens, Mukilteo, Everett and Marysville. 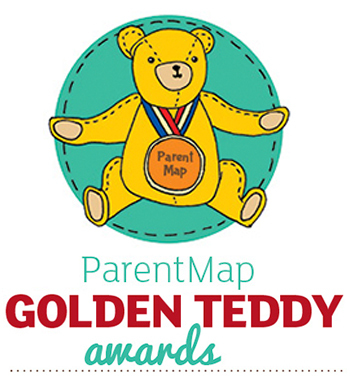 We have been awarded the Golden Teddy award for Birthday Venues by Parent Map magazine for 2015, 2016 and 2017, and have also been recognized by Ruby Slipper, the Seattle Times and many other organizations and publications as being one of the top spots for birthday parties, field trips, team parties, fund raisers and other events in the Puget Sound region. Come and see what all the talk is about!